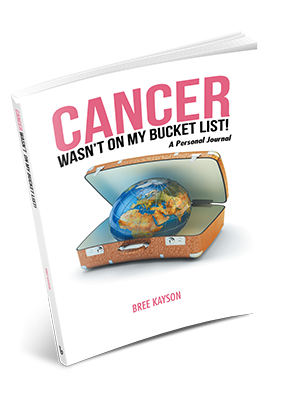 Bree Kayson brings hope and inspiration in Cancer Wasn’t On My Bucket List! Copyright © 2016. Bree Kayson. All rights reserved.